Aerial Craft specialise in flying drones for TV and Film, we can provide everything from a sub 7KG single-operator drone shooting broadcast 4K to a fully waterproof heavy-lifter carrying an Alexa MINI with full lens control and rain deflector. Do you or someone you know have a passion project you're working on? Something for the love rather than immediate financial reward like a show-reel or a low budget documentary? Then Aerial Craft want to get your aerial shots for free. We always try to schedule one day a week to practice flying, this year we want to use this day to help your passion projects. It’s good for you because you can get free aerial footage from a reputable, qualified and insured operator! It's also good for us, we get to make new contacts, practice our skills and help everyone learn what can be achieved with drones. 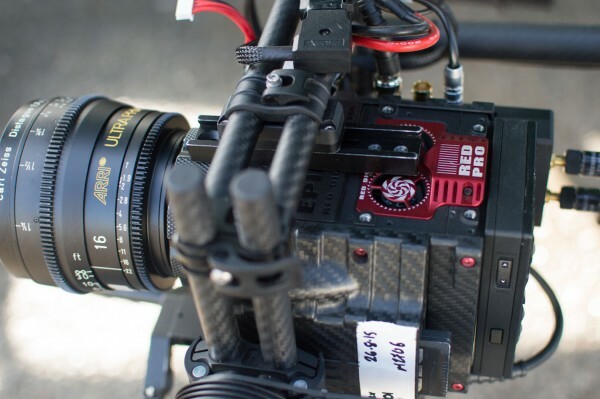 We can fly all size of camera systems up to and including an Arri Alexa MINI or RED Dragon. You provide the camera and we will fly it or you can have the pick of our in-house kit, the DJI Inspire 2 with Zenmuse x5s camera or our heavy lifter rig with a Panasonic GH5 and MFT lenses. If your shoot involves us traveling, we might ask you to help cover our fuel costs but we will be as friendly as possible. So get in touch, we’re excited to see what shots you want to incorporate into your project. The more adventurous you want to be the more it's going to appeal to us. It should be an opportunity to push the envelope of what the equipment is expected to deliver. We love flying indoors, in the dark, top-mounting, hand-launching, etc... so what can you come up with?